It used to be a joke that becoming internet famous made you rich (remember that South Park scene where everyone was waiting for their money for being internet famous?). Well times have changed, and being famous on the internet can turn into boatloads of cash. You won’t believe what some of these YouTube Stars or the millions they have earned through their videos. Fair warning this list gets weird fast. 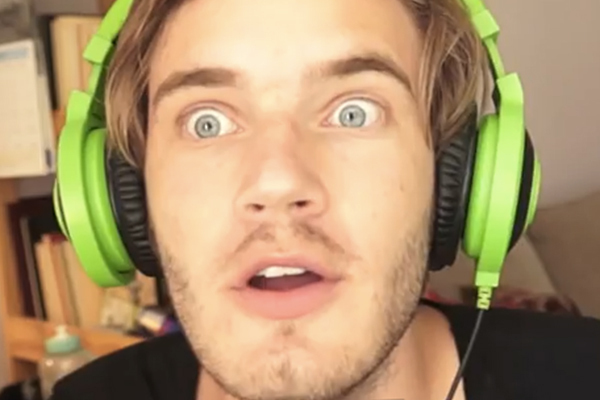 PewDiePie has over 10 billion views on his channel and has over 41 million subscribers. It may sound like he’s giving out the secret of limitless wealth or directions to the fountain of youth. But in reality he’s filming himself playing, becoming frustrated, narrating and cursing at video games. There are reactions to things, weird product testing, and the guy is fun and funny but seriously, $12 million a year? ?